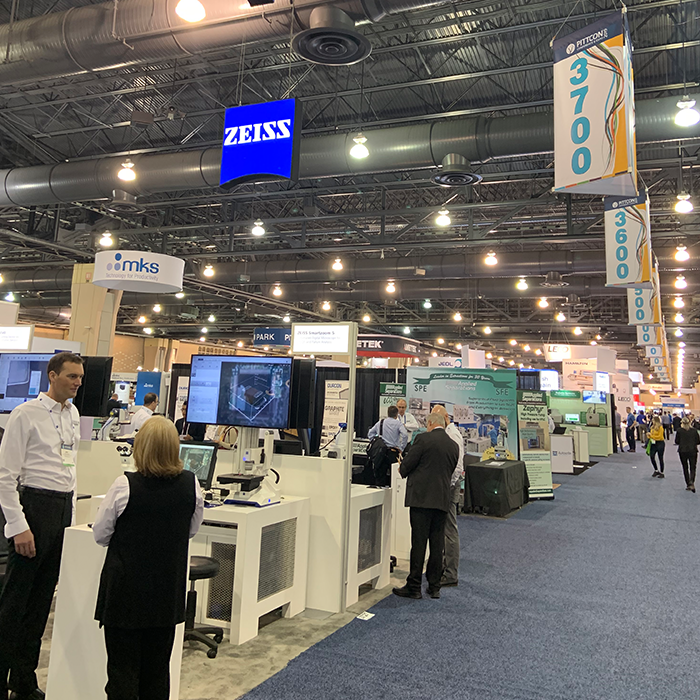 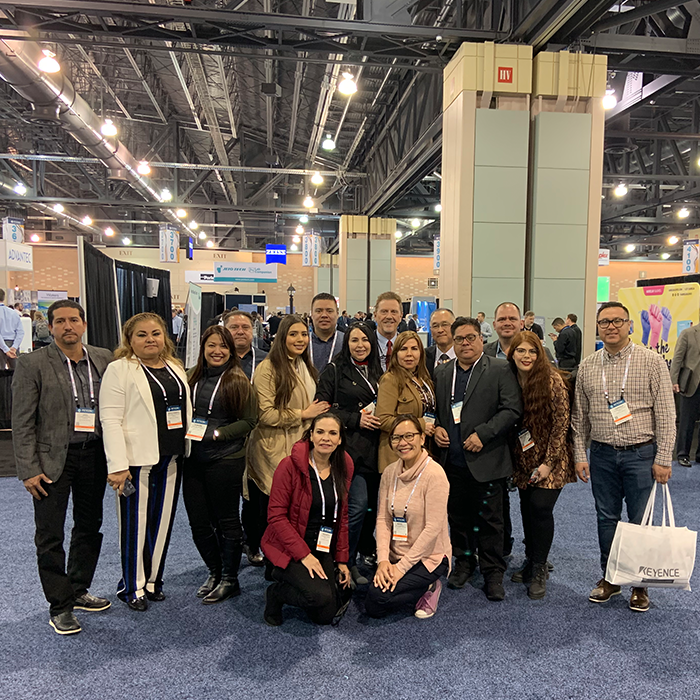 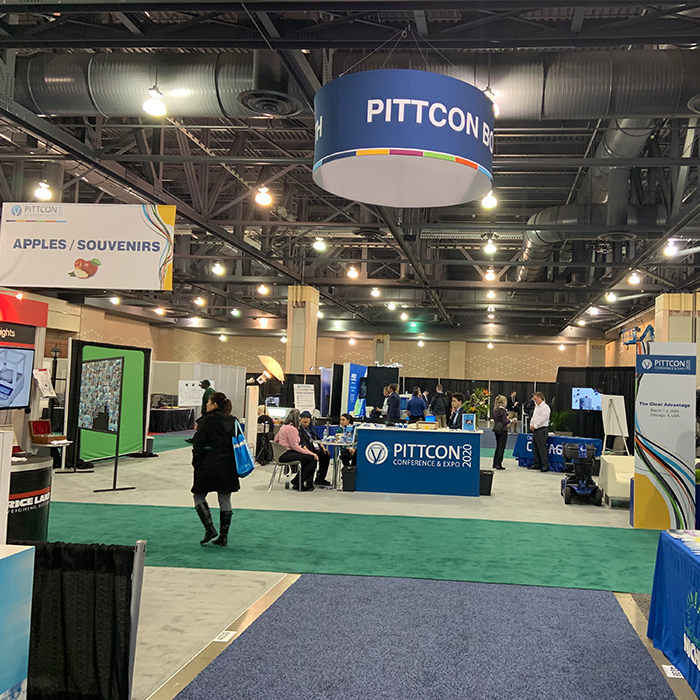 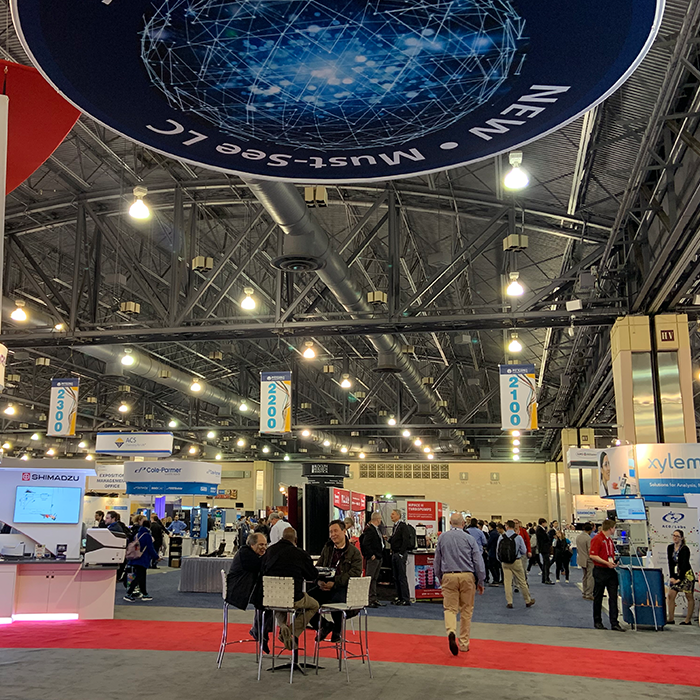 From sunny California to Philadelphia, Pennsylvania’s largest city, the Yamato Team attended PITTCON Expo 2019 at the Pennsylvania Convention Center on March 19-21. 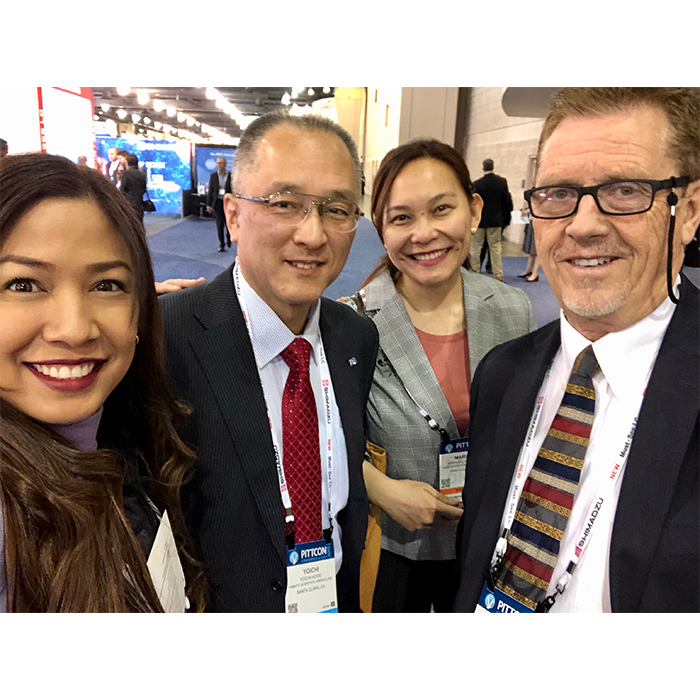 It was a great way to personally meet partners we have corresponded with thru phone and email — putting a face to a name! 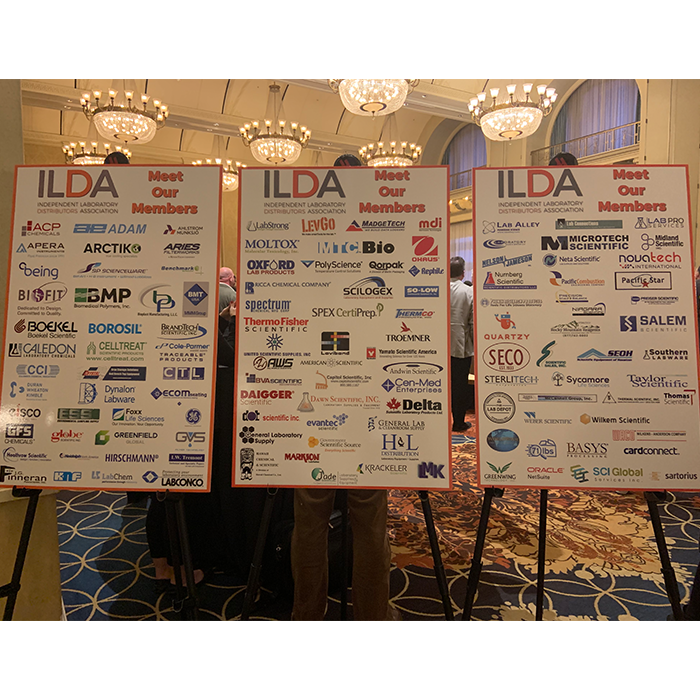 However, the highlight of this annual event was the opportunity to network and collaborate with new, existing and prospective distributors. 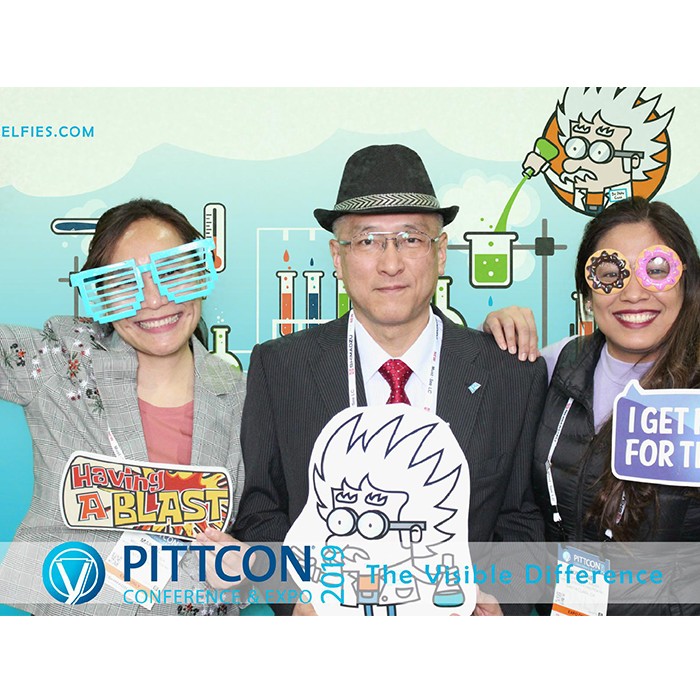 PITTCON, the premier annual conference and exposition on laboratory science is celebrating its 70th annual conference this year. 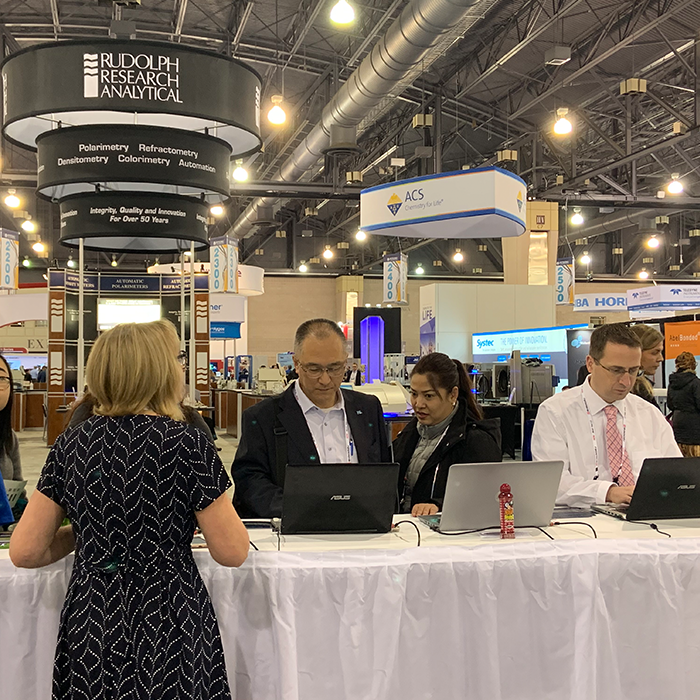 This event is a vital resource for knowledge that happens yearly to help keep attendees informed of, connected to and updated on significant ongoing findings in science and new instrumentation. 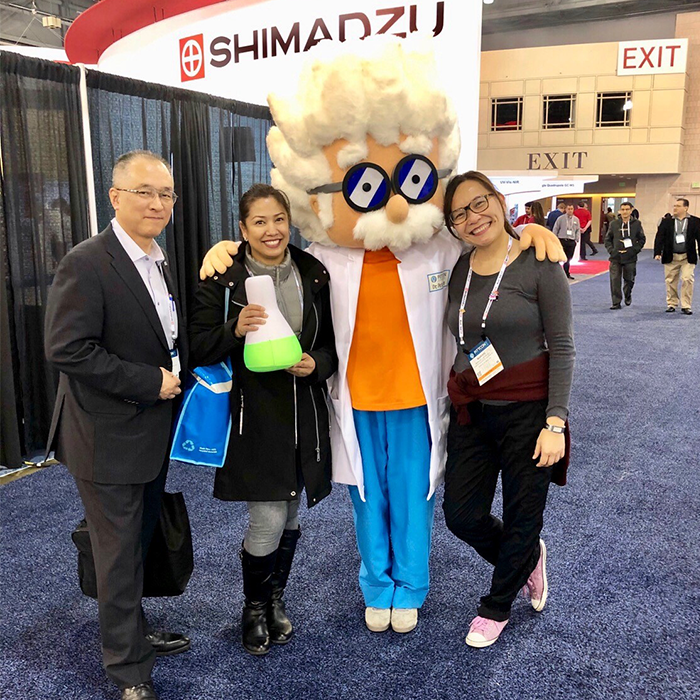 See you in Chicago in 2020!